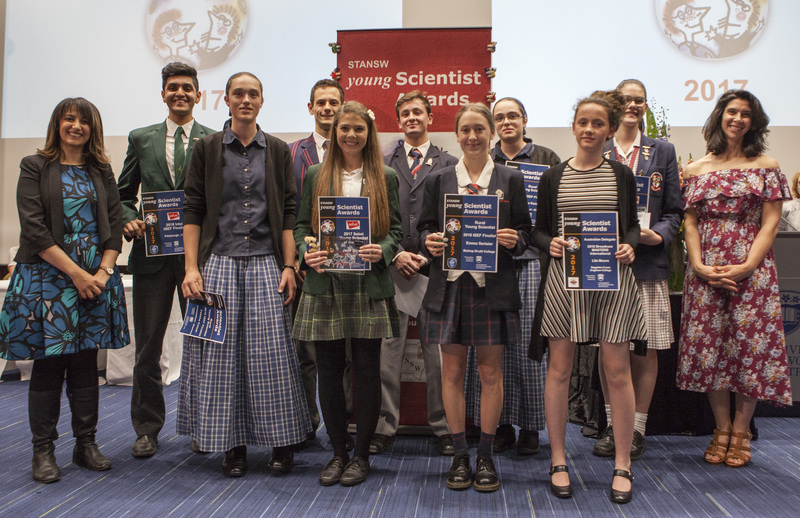 Our team of excited young students are making final preparations to travel to Pittsburgh, U.S.A. to represent Australia and NSW at Intel ISEF 2018! In just over a week’s time we will set off with our largest delegation ever to ISEF with 9 ISEF delegates and our BroadCom Masters representative. The team includes our first Rural Young Scientist delegates and will be accompanied by two teacher chaperones from the Young Scientist committee as well as the Rural Young Scientist Teacher awardee. The range and depth of the student projects is truly inspiring – please visit back soon to see profiles of each delegate.